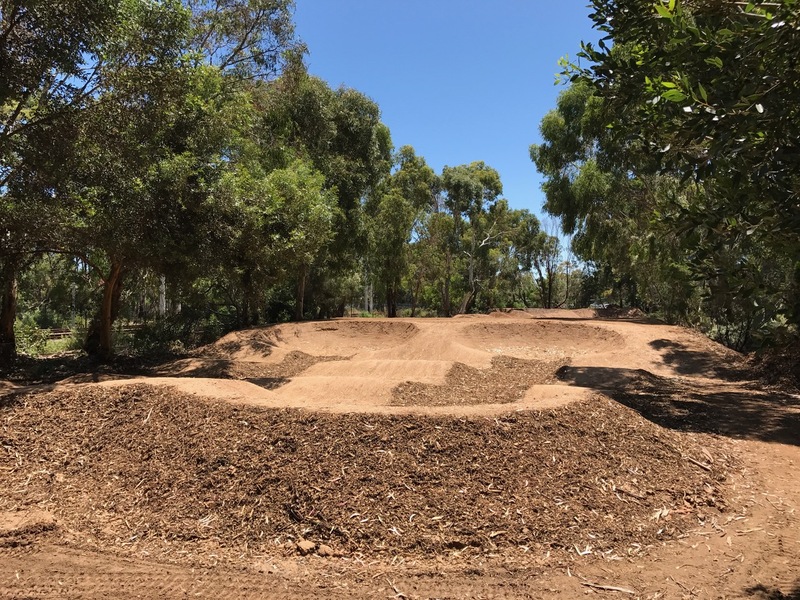 Our team constructed a pump track for the City of Holdfast Bay in January 2017 on a long and narrow plot alongside the train line in Brighton, a seaside suburb of Adelaide. The main track include 2 very long straights and plenty of berms! There is also a smaller beginner pump track on the other side of the start mound. 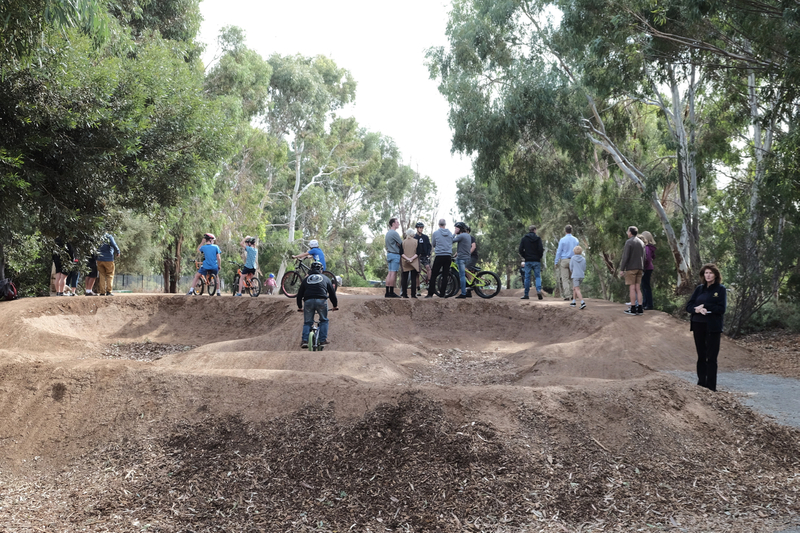 We are thrilled that many of the locals think it is the best pump track in Australia. 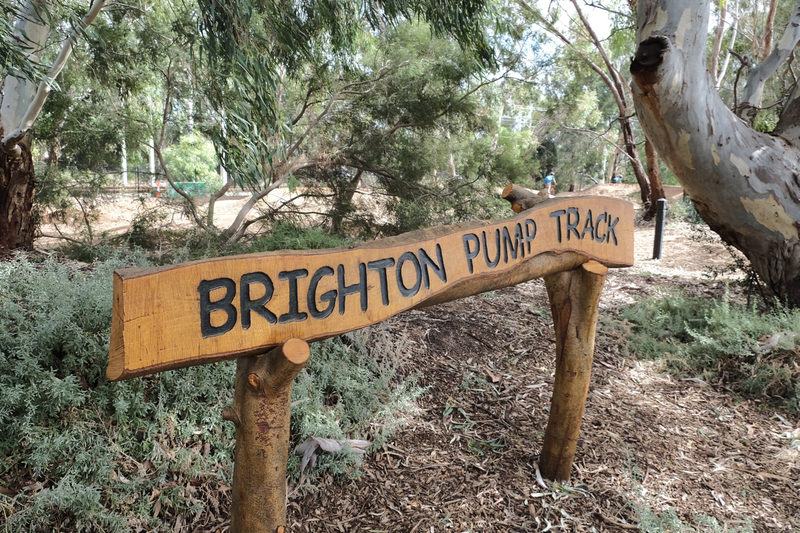 Downhill World Cup rider Troy Brosnan says “Brighton pump track is good to go and is one of the best pump tracks I have even ridden!” on his Facebook page. The facility is conveniently located in a shady reserve, right next to Brighton Train Station and only a short ride to the beach and restaurants of Brighton.